Over the years at the Centre for Career Development we have worked with many individuals who have fulfilling and interesting careers. There are many reasons for their success including being strategic with their career choices, having great managers and the confidence to grab challenging opportunities along the way. However, we have found that the most common reason for their career success is that they have benefited from having a mentor. 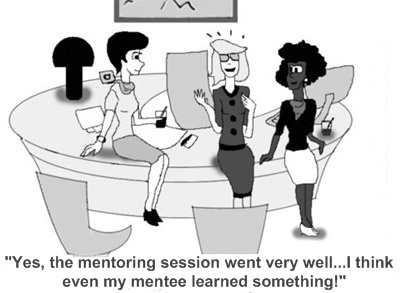 How mentoring can boost your career? What are the attributes of a trusted mentor?